My Listing Expired – Now What? Having Trouble Making Your Mortgage Payment? Can I Short Sale and Stay In My Home? The A-List – Need a Referral? Is Your Agent an Advocate? 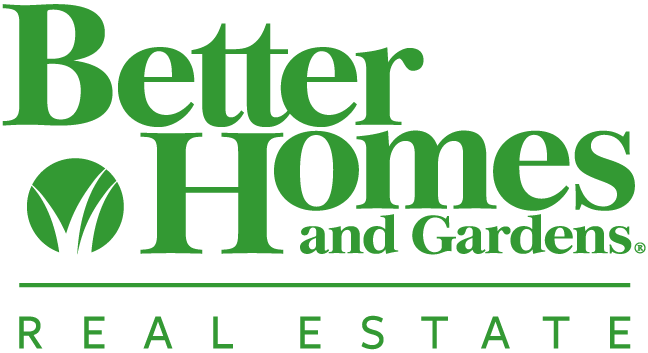 At Better Homes and Gardens Real Estate Champions, we believe in our agents. We’ve built our business around them, designing it specifically to help them exceed expectations and ensure their success. Our innovative residential real estate brokerage platform gives entrepreneurial real estate professionals the freedom, resources, strategies and collaborative environment they need to realize their full potential. Join us and ignite your dream with the Power of the most recognizable Real Estate Lifestyle Brand! Interested in hearing more about The Dream Big Team and Better Homes and Gardens Real Estate Champions? Call us today at 951-778-9700 or use the form below. © 2019 Brian Bean and Tim Hardin - Homeowner Advocates | Real Estate Agents. All Rights Reserved. Copyright © 2019 California Regional MLS. All Rights Reserved. Real Estate Website Design powered by Home Junction.